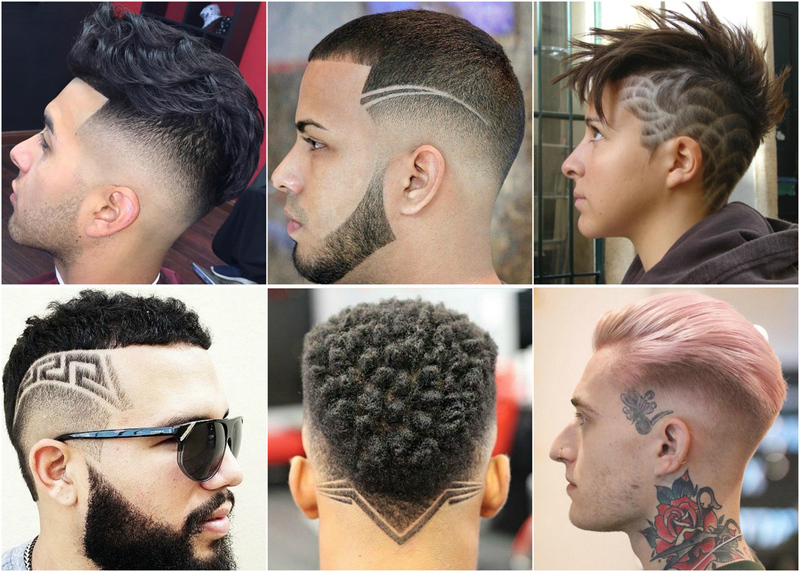 Ever noticed the beautiful designs that are shaved on scalps of many young men? This is one of the latest fashion trends in tattoo art and is known as hair tattoo art. 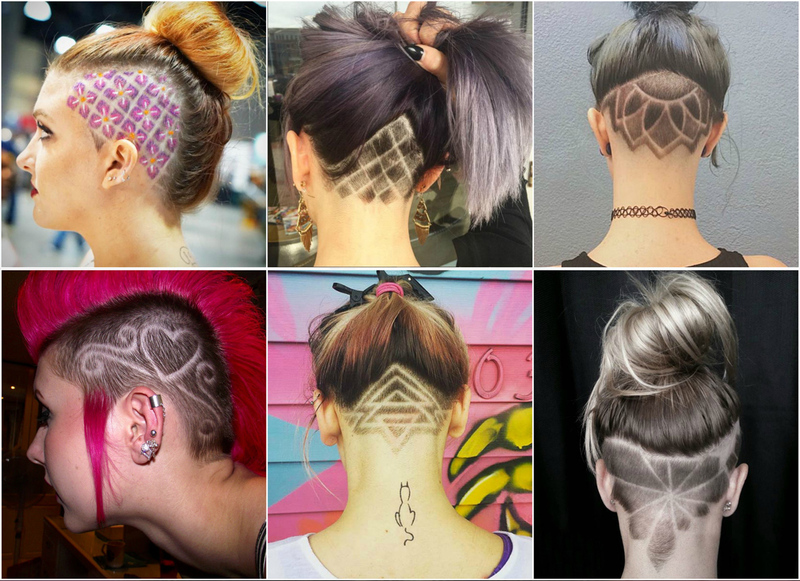 Images are molded or shaved into the scalp that look out of the world and so much trendy. This new hair art is in demand and is spreading like fire in the jungle. This style is popular among youngsters between the age group of 18 to 30. Exceptions are always there and this is why kids as young as 9 or 10 are trying out these unique hairstyles. Right from musicians to artists or gamer, all are going crazy about this latest fashion trend. People with particular lifestyle go for this funky style and it actually suits them. Most of the time people who wants to have this hairdo bring pictures of such hairstyles so that they can have similar look. This practice is not strange as youngsters just love to copy various attractive logos, pictures etc. Various skilled aspiring hairstylists are preparing themselves for this latest trend and to fulfill wishes of many youngsters to have this unique hairdo. This trend is making this business lucrative and hairstylists are charging a hefty amount for their skilled hard work. Carving a nice tattoo image in the scalp requires skilled and proper training. A trained hair stylist is able to carve just the right picture. Symmetrical or asymmetrical, complex or simple, almost all kind of design is possible to carve. Tribal or wild designs are more in demand, the weirdest is the design, the more attention from people it is going to have. 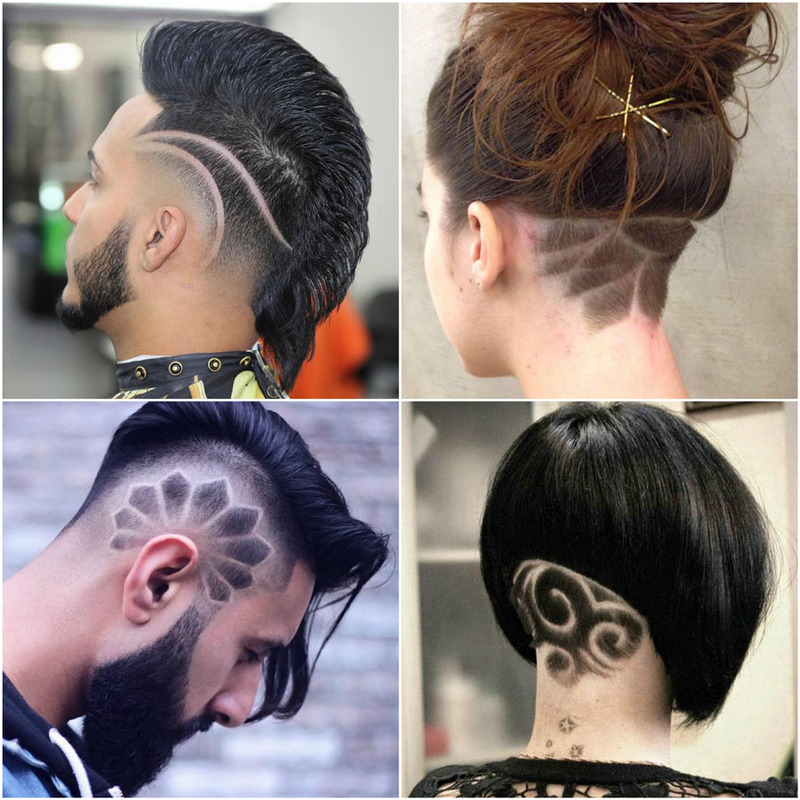 To carve a unique design, all an expert hair stylist need is canvas of your head. Hair tattoo art is the best medium of “Self Expression”!!!!!! !